JULY 23, 2017 The Gracie Pro tournament had its first edition this weekend, in what is arguably the first Mecca of this martial art/sport, Rio de Janeiro. After losing some of its most prestigious tournaments over the past decade (the Worlds to California and the Brasileiro to São Paulo), Rio’s competitors had been hoping for an event of this magnitude to put their city back on the competitive map. The excellent Arena Carioca 1 (where the Judo and Wrestling Olympic tournaments took place) was the chosen venue, and at times it seemed too big a gym for the amount of spectators, though in the end the stands filled up some more. The huge mat area – over 100m2 – was definitely a plus for the competitors and viewers, as well as state of the art locker rooms and a number of other facilities such as food trucks and kids playing areas on the outside. Also a plus was the inclusion of Felipe Costa in the commentators booth, who offered a knowledgeable insight on both athletes and techniques. 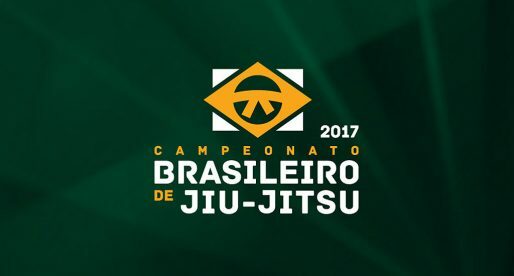 The tournament itself included several well known athletes such as Isaque Paiva, Braga Neto, Celso Venicius or Tayane Porfíro as well as a few other lesser known athletes. The main event was of course the much anticipated match between Roger Gracie and Marcus ‘Buchecha’ Almeida. Five years had passed since their one and only bout, where a draw left many wanting a rematch. This time there would be no draws. 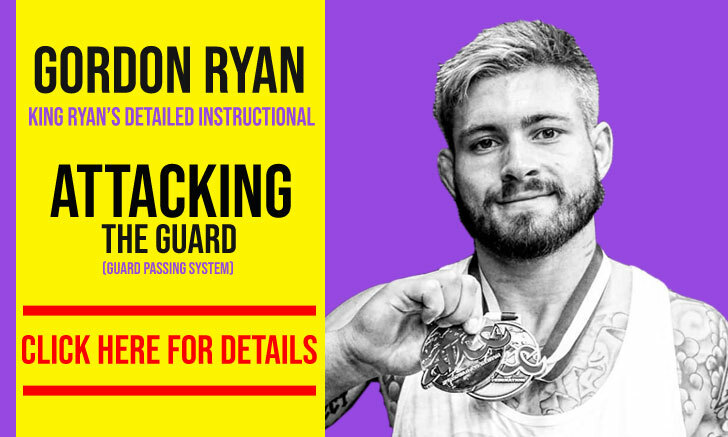 15 minutes, with points, in an IBJJF rule setting. The match lasted around 9 minutes. 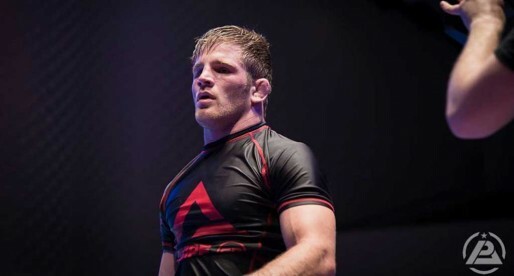 After an initial studying period by both athletes, Buchecha tried to go for takedowns, which Roger calmly and quite impressively defended – not many people would stay as collected as Roger did while defending a takedown from Mr. Almeida, but then again, Roger is Roger. After that standing exchange, Gracie opted for a guard pull, Buchecha tried to place his knee in the middle to avoid the closed guard which opened up one of Roger’s most well known sweeping sequences. While trying to stop the sweep Buchecha exposed his back, a position where the Gracie is unforgiving. 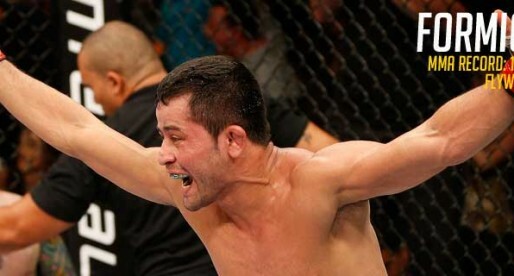 The choke soon followed, an epic finish for an epic career. Words on this BJJ Heroes article by Hugo Miranda. An outstanding match all the way around. This was an amazing submission over Buchecha by a true legend of the sport. Congratulations to Roger Gracie on his well deserved retirement. This was an epic battle with two of Brazilian Juijitsu’s legends. To submit Buchecha in your last match is one for the ages. 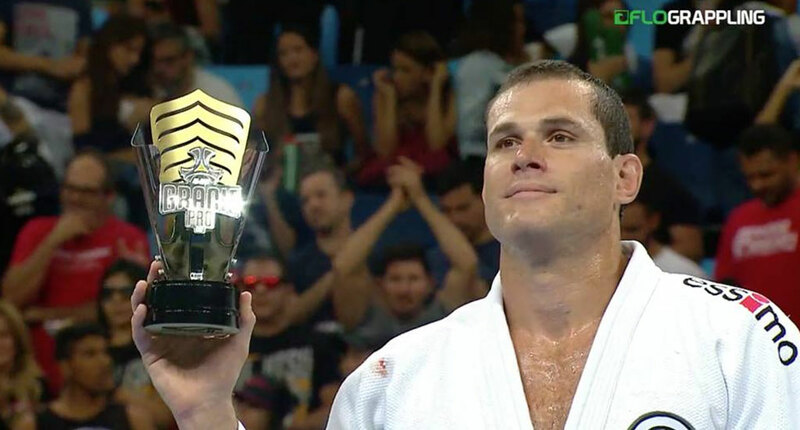 I want to congratulate Roger Gracie on his retirement after the match. Well deserved.